You may not feel like a modern-day Van Gogh, but why should that stop you from creating your own masterpiece and displaying it in your home? 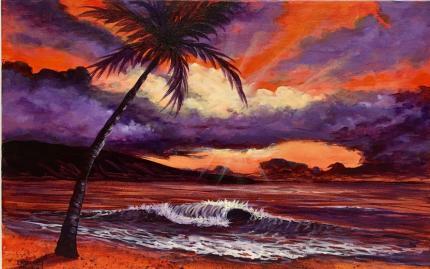 Of course, the art of painting requires a lot of time and effort to learn, but you'll create a masterpiece in a mere 3 hours with the help of your trusty instructor. Next time a friend walks through your house and marvels at that new painting hanging over your mantel, you can proudly declare it as your own. Don't miss out- this is the artistic confidence booster you've been waiting for! 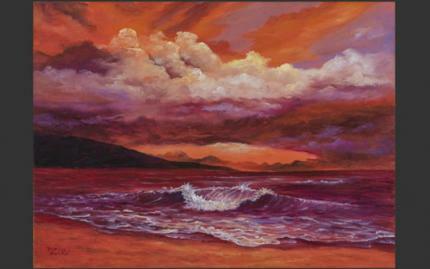 Darice Machel McGuire is known for her Hawaii and California landscape oil and acrylic paintings. 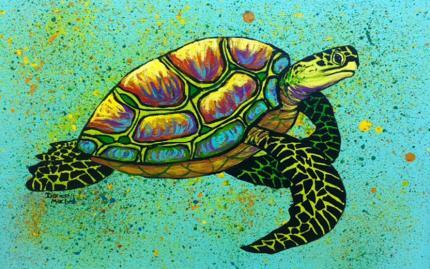 She has over 30 years of experience working in and learning about the art trade.